How Do I choose the Best Trainer? Answer: You may not require a high cost Personal Trainer as most PT certifications give you enough knowledge to teach the basics of working out. How much are you looking to spend per hour? Answer: The more education they have the more you might have to spend per hour. Do you require the trainer to drive to your house? 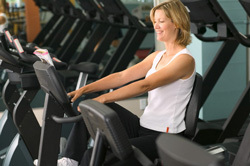 Answer: Trainers require special insurance from their Personal Trainer certification companies to train people at home. Can you give me some phone numbers of past clients? This goes without saying but you're going to want to hear how the last guy did with the trainer before you invest in a 6 month plan. Most personal trainers should have a set of adjustable dumbbells, exercise ball, bosu ball, bench and other plyometric equipment to complete a workout at the clients home. Do you have a pay as you go plan? Most trainers will get you to sign-up for 12 weeks or even longer to ensure you pay but what if the trainer isn't reliable or you dont have time?Â You need to protect yourself and may want to setup a weekly time and payment structure (not monthly). 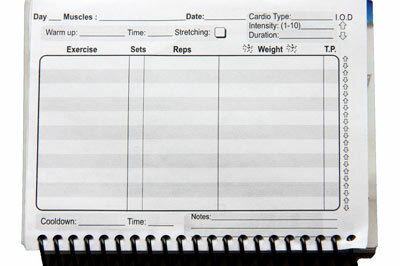 Note:Â Most personal trainers require that you get cleared by a medical doctor before beginning a session.